How do CEOs need to evolve as a result? PLACES ARE LIMITED! FIRST COME, FIRST SERVED. 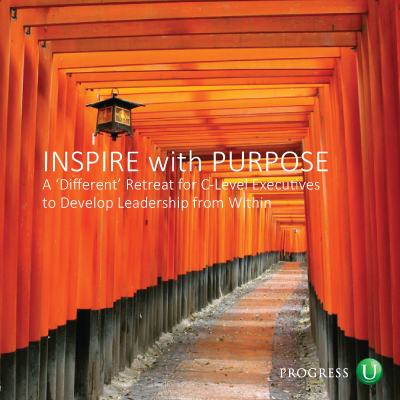 How Progress-U supports C-Level Executives on their journey to become more inspiring leaders, for example through the upcoming INSPIRE with Purpose program. 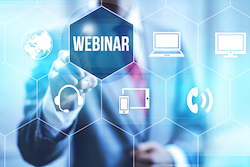 Want to know more how we develop C-Level Executives (CEO, COO, CFO, ...)?